Fig. 10. 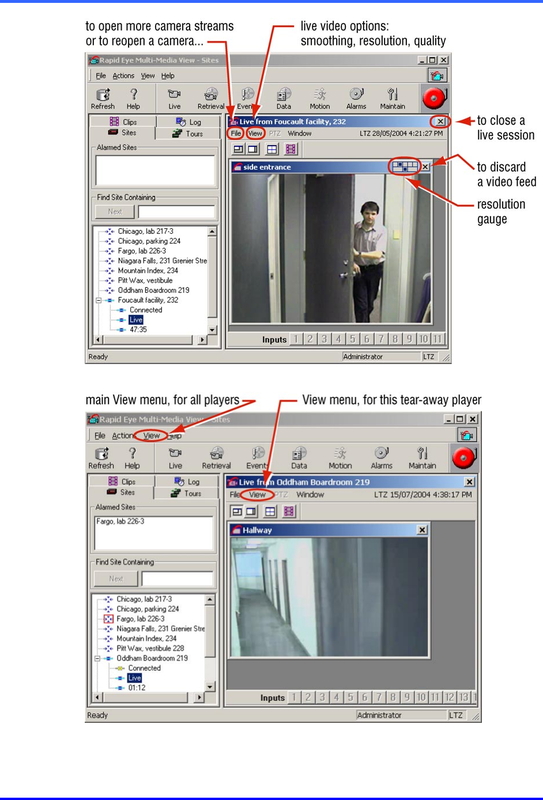 Locating commands to manage video feeds. Fig. 11. The “View” menus: a “main” one, in the View window, and in each player.